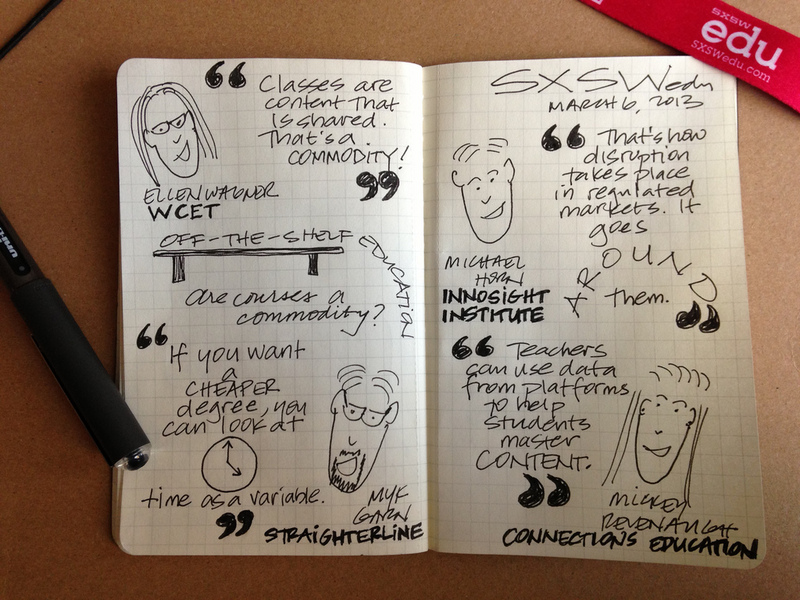 Obsolescence, disruption, data and self-organization were recurring themes at this year’s SXSW Edu in Austin. When I attended last year, MOOC’s (Massively Open Online Courses) were just breaking big. This year, they’re almost old hat as they’re being quickly integrated into visions of our immediate future. Where high school students can take university classes on the fly whenever they’re ready; where the industrial model of education is quickly breaking down without the need for teachers as the sage-on-the-stage; where schools need to enter into community-designed covenants with their students to foster an environment of mutual accountability. As our graduate program in digital media and networked communication is ultimately about making and managing change in this era of “generation flux”, we obviously need to practice what we preach and remain as relevant and accountable to our community of learners as possible. 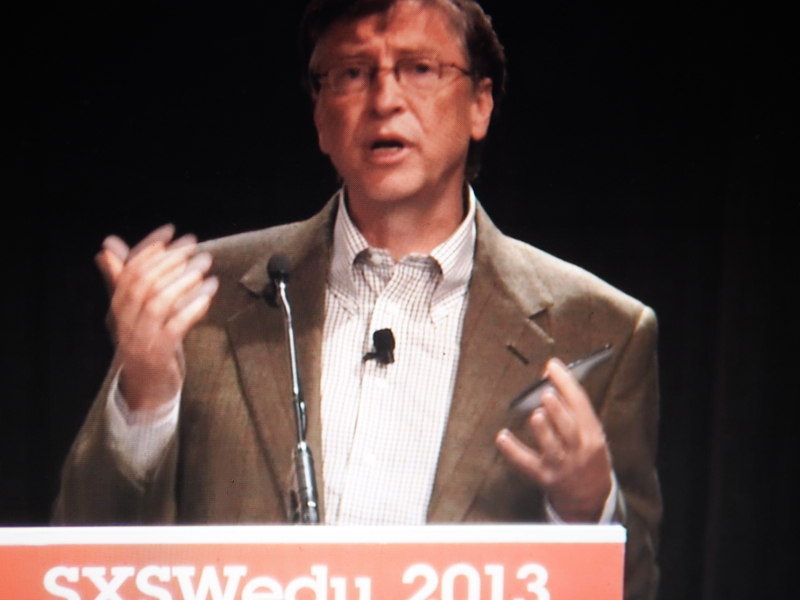 That’s why my colleagues Anita, Scott and I attended this year’s SXSW Edu. I’m also keenly attuned to engagement and education as the father of two kids on the verge of primary school. Austin featured so prominently in our first feature documentary film, Independent America with its pervasive energy of community self-sufficiency. That extends nicely into this event about the impending future of education. Anita employed a wonderfully visual sketching technique in capturing the sessions. Here’s the one she created for Off The Shelf Education: Are Courses A Commodity? Now I move on to the Super Bowl of technology, attention and distraction that is SXSW Interactive (which I also affectionally call Tricorder Nation). 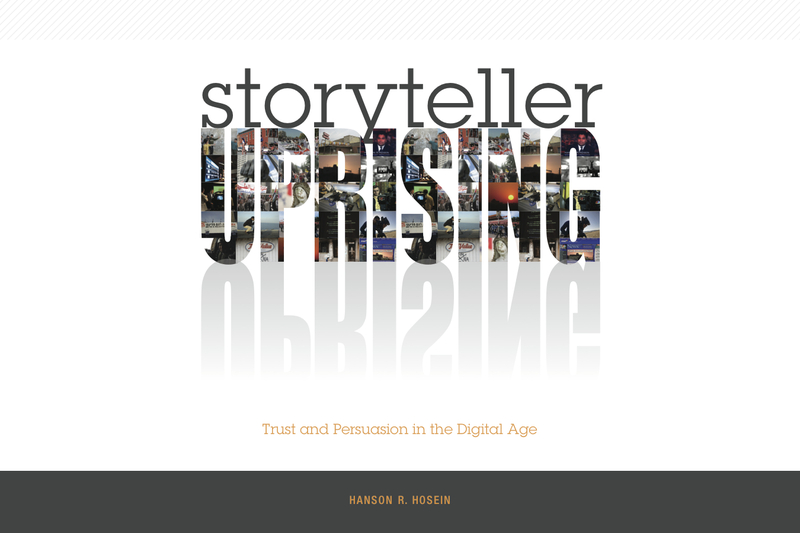 I’m moderating a panel on the opening day Disaster: The Future of Crisis Communications. Join us!